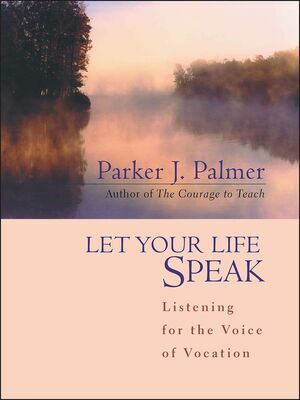 With wisdom, compassion, and gentle humor, Parker J. Palmer invites us to listen to the inner teacher and follow its leadings toward a sense of meaning and purpose. Telling stories from his own life and the lives of others who have made a difference, he shares insights gained from darkness and depression as well as fulfillment and joy, illuminating a pathway toward vocation for all who seek the true calling of their lives. PARKER J. PALMER is senior associate of the American Association for Higher Education and senior advisor to the Fetzer Institute. In 1998, he was named one of the thirty most influential senior leaders in higher education. Author of such widely praised books as The Courage to Teach and To Know As We Are Known, he holds a Ph.D. from the University of California at Berkeley. He is a member of the Religious Society of FriAnds (Quaker) and lives in Madison, Wisconsin.